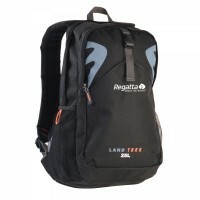 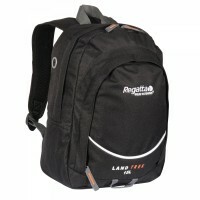 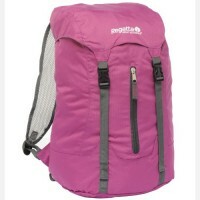 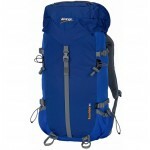 A 3 season day pack with a superbly comfortable breathable back system at a competitive price. 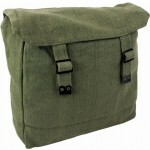 Easy access zippered front pocket (ideal for mint cake maniacs). 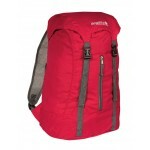 Padded hipbelt for a comfortable carry. 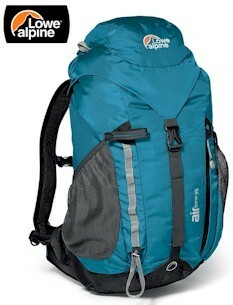 longer back in the AirZone 28XL size. 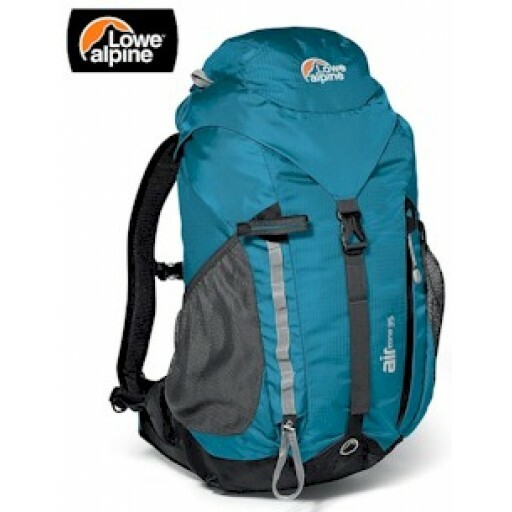 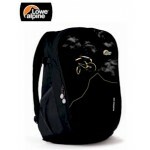 Lowe Alpine Airzone 25 Litre Rucksack (LR1146).